We welcomed the New Year with 4 new kids (Jillian, Alex, Jhenna and Carlos). 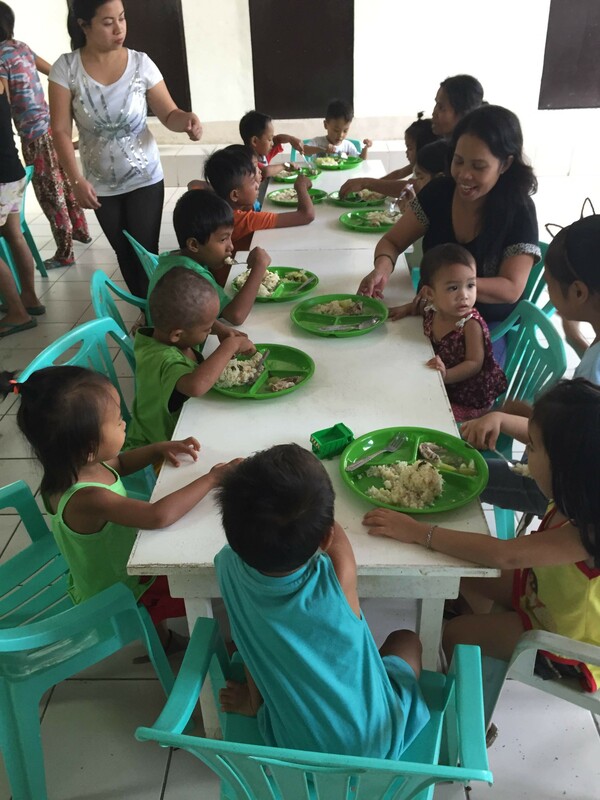 Our 2016 goal is to be able to add at least 5 more kids to the feeding program. Our heartfelt thanks to those who have continued to sponsor a child for the whole year, with your help we are able to supply these children with nutritious meals and vitamins, 5x a week! We are also happy to report that we ended 2015 with 8 of 25 kids (32%) already at normal weight. We want to achieve 100% normal weight for all the kids within the next few months!